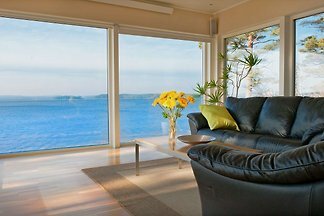 Beach villa near Gothenburg with high standards and its own beach. 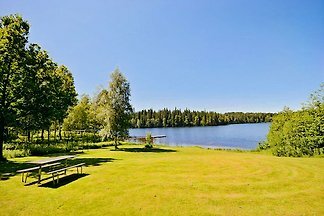 Beautiful 180-degree panorama view spreading over the lake. 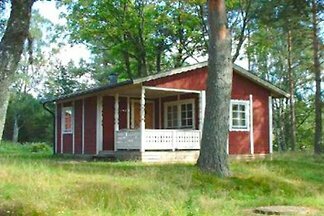 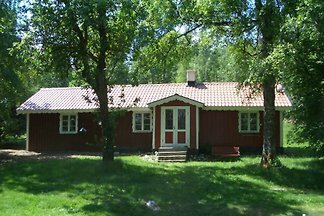 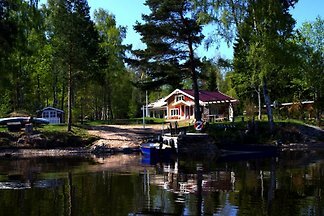 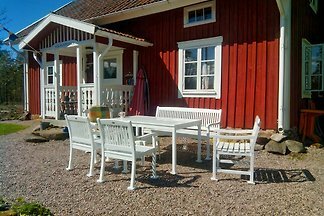 from 5 8 holiday homes & accommodations in Västergötland were rated with an average of 4.9 out of 5 stars ! 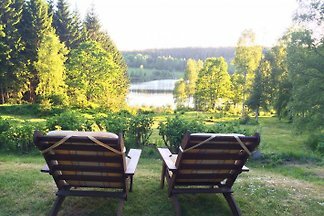 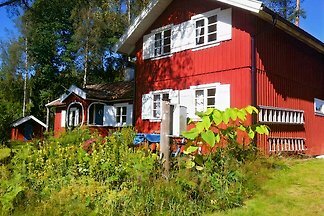 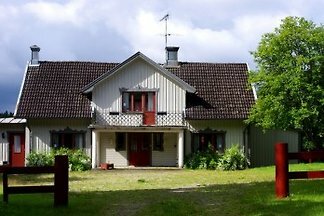 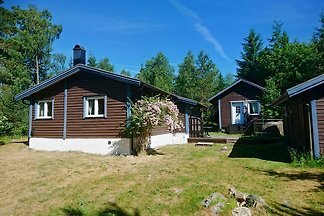 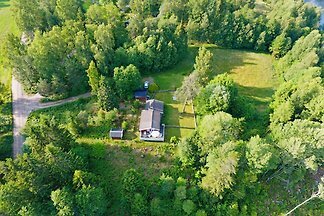 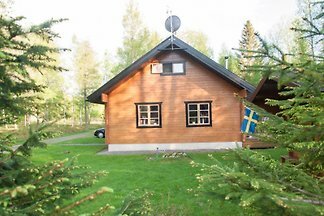 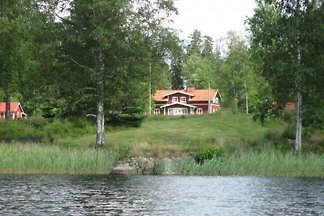 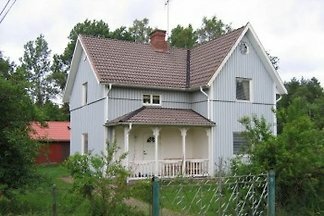 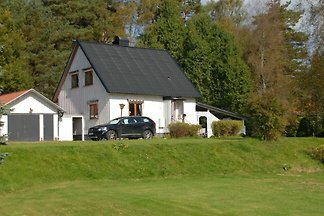 Rent successfully your holiday flat or holiday home in Västergötland in only 20 minutes !